412 p., 22 ill., davon 23 farbige Tafeln, 15,7 x 20,9 cm. Zur Auslegungs- und Mediengeschichte des Buches Jona bei Martin Luther und im Luthertum der Barockzeit. 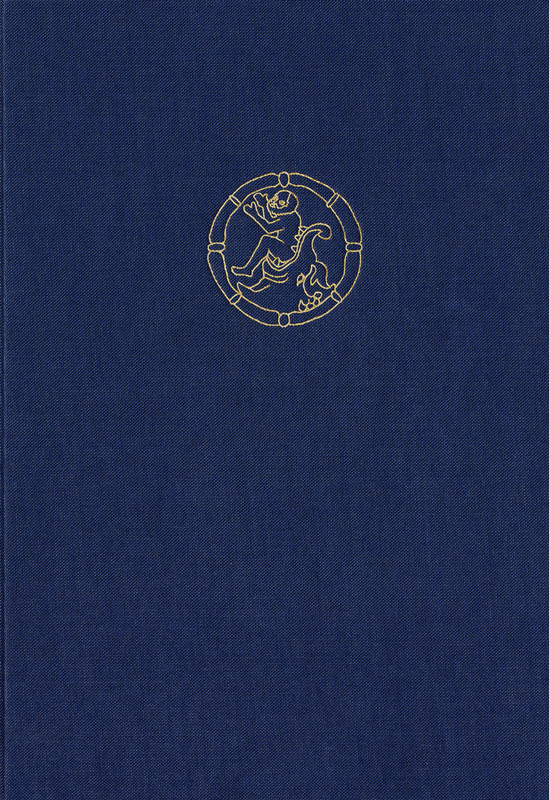 This study analyzes Martin Luther’s interpretation of the story of Jonah, shows how the reformer adapted and transformed ancient Christian tradition to this effect (Jerome, Gregory of Nazianzus among others) and establishes similarities as well as differences in the Jonah interpretations of Luther and Johannes Calvin. Based on great works of literature, the author studies the reception history and the further development of Luther’s interpretation in the Baroque Era. Using selected examples from the early modern era, he describes how the art of exegesis was reflected in the visual arts. Also included is the first critical edition of the ›Tuba poenitentiae prophetica‹ (1625) written by the Coburg grammar school teacher Johann Matthäus Meyfart (1590–1642). Im Ganzen [...] gibt das Buch interessante, fundierte und zum Teil überraschende Einblicke in die protestantische Exegese und Theologie der Barockzeit.